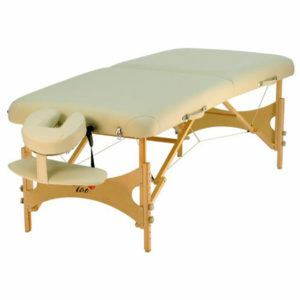 Mat for shiatsu, massage and bodywork. 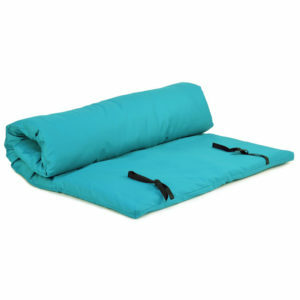 An excellent mat for shiatsu, Thai-massage and all other types of bodywork done on the floor. Our beds and shiatsu mats are carefully made by hand.